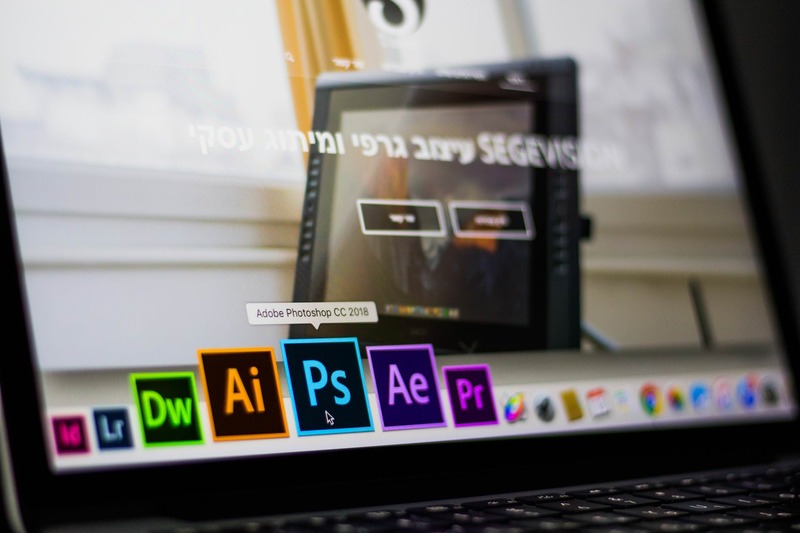 Master the Adobe software needed to become a design professional with Graphic Design Certification School. Save thousands of dollars and still earn a Continuing Professional Development (CPD) to add to your resume. You’ll learn a variety of skills in Adobe Illustrator to create artwork for conventional printing and electronic publishing. Develop the expertise of a professional graphic designer without the rigidity of a college course. Get lifetime access to Graphic Design Certification School‘s 94 lessons and 11 hours of content 24/7 in your own home. If someone in your life is struggling to find a career they love, gift them the power of learning with the Graphic Design Certification School this holiday season. Become a graphic design expert by buying the Graphic Design Certification School in the Daily Caller Shop on sale for $39. Get an extra 15% off this holiday season by using the coupon code MERRY15 at checkout, bringing the price down to $33.15.